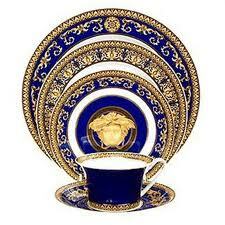 Gianni Versace's artistic influence in the worlds of fashion and the stage was virtually unparalleled. 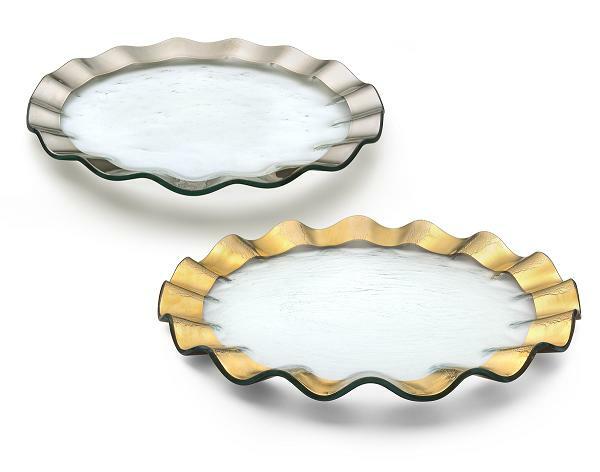 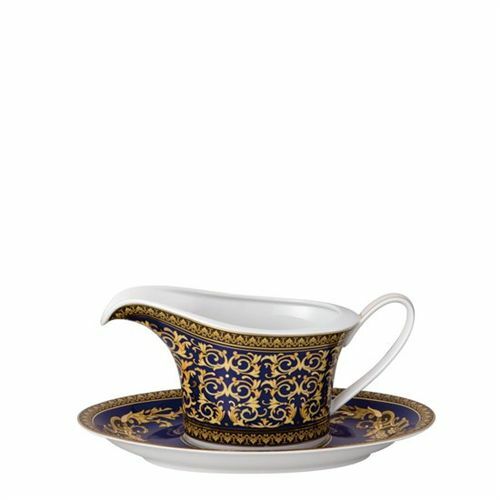 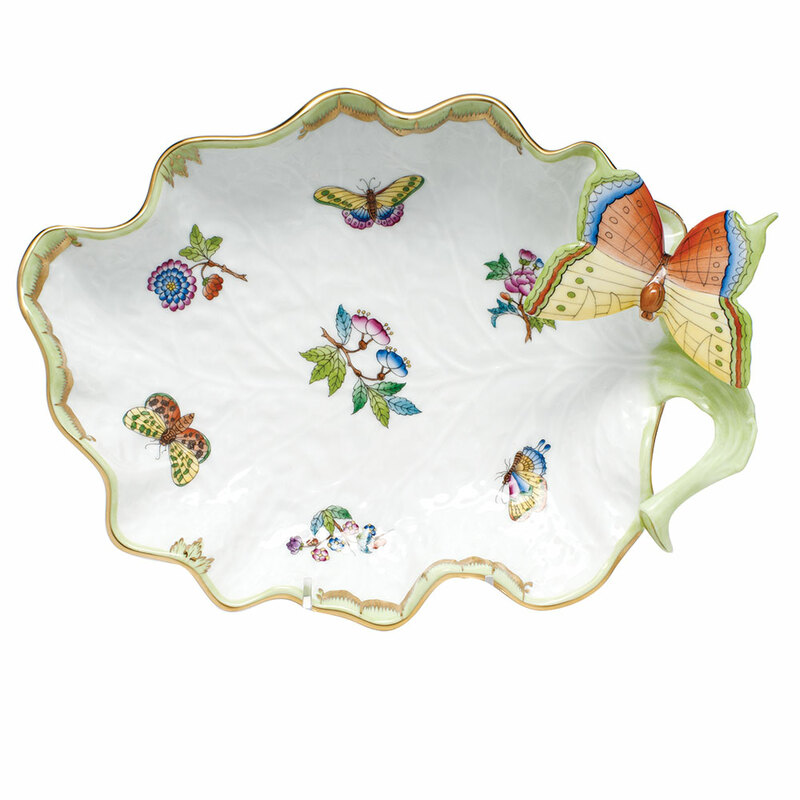 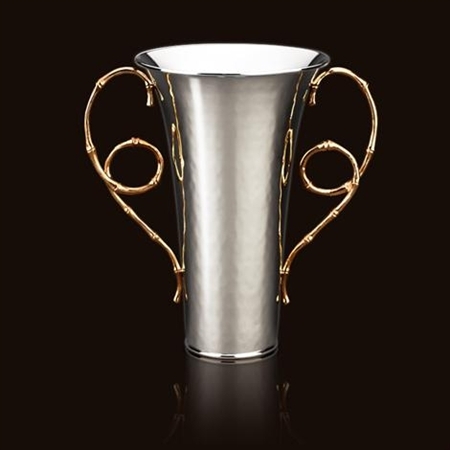 His legacy is carried on by Donatella Versace and she perfectly translates his expressive vision from the runway to the table in this spectacular collection of tableware and giftware from Rosenthal. 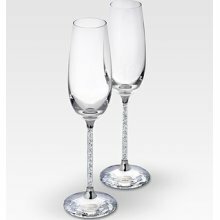 Derived from remarkably different cultures, this collection is masterful at uniting the historical and the ultra-modern to arrive at truly timeless yet totally contemporary designs. 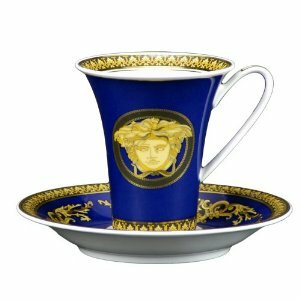 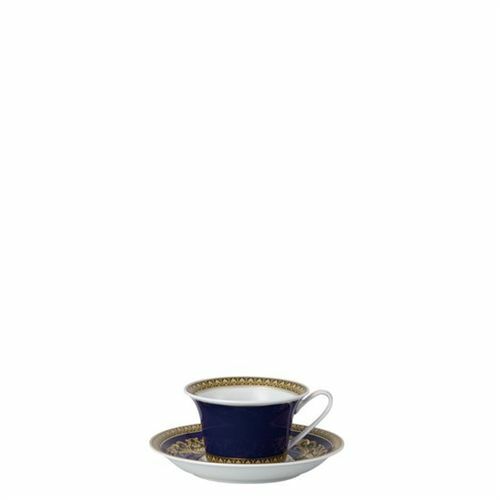 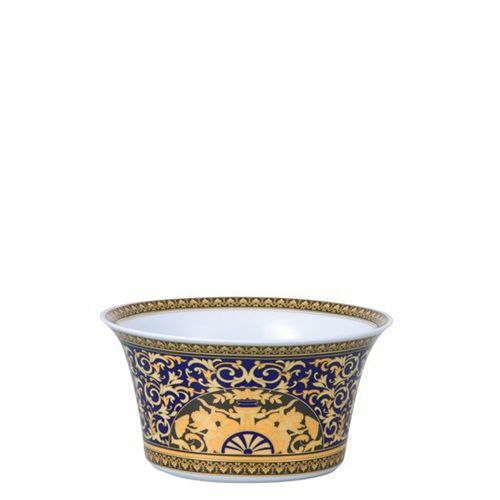 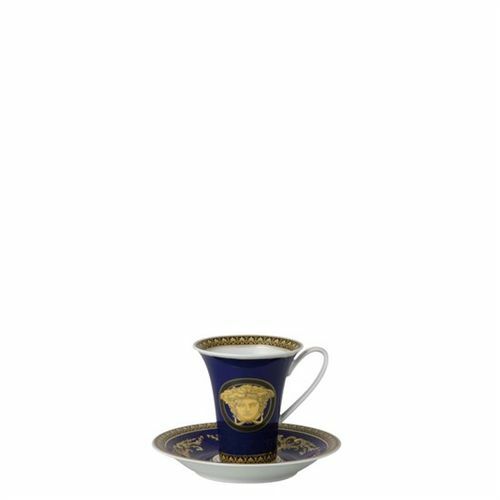 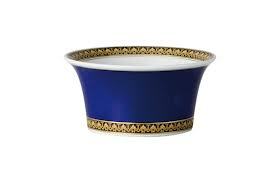 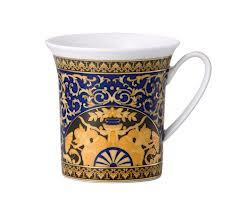 VERSACE MEDUSA BLUE Medusa Blue Cup, high, 6oz. 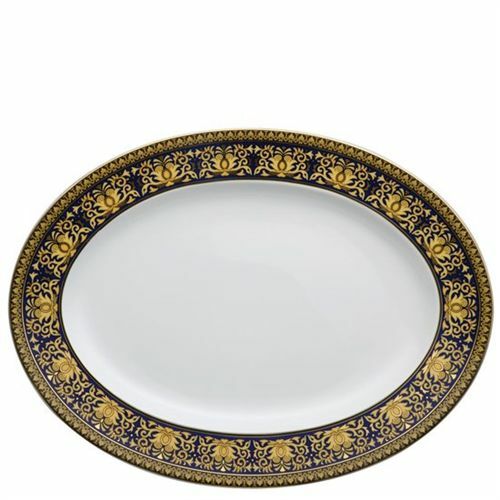 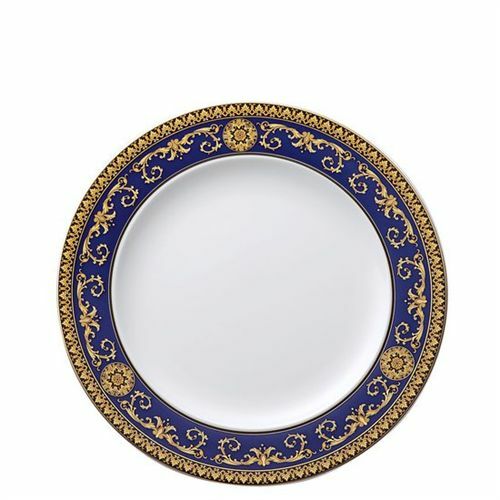 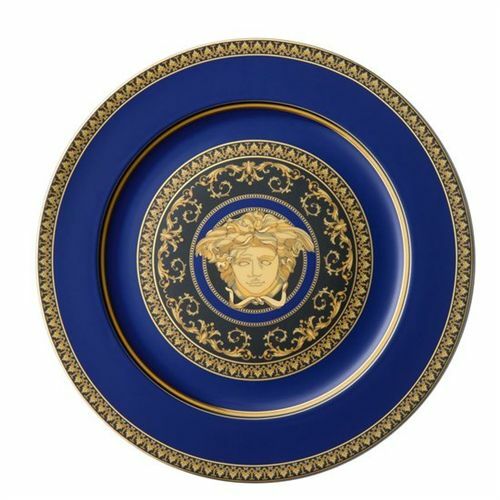 VERSACE MEDUSA BLUE Medusa Blue Rim Soup, 8 1/2"
VERSACE MEDUSA BLUE Medusa Blue Platter, 15 3/4"
VERSACE MEDUSA BLUE Medusa Blue Platter, 13 1/2"
VERSACE MEDUSA BLUE Medusa Blue Open Vegetable, 56oz., 8"
VERSACE MEDUSA BLUE Medusa Blue Covered Vegetable, 54oz. 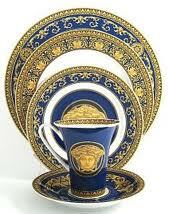 VERSACE MEDUSA BLUE Medusa Blue Open Vegetable, 115oz., 9 3/4"
VERSACE MEDUSA BLUE Medusa Blue Creamer, 7oz. 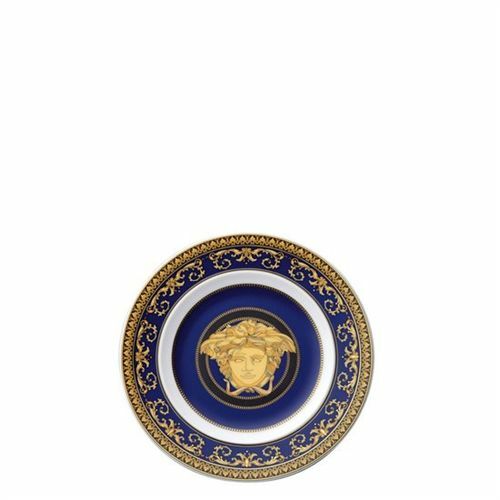 VERSACE MEDUSA BLUE Medusa Blue Covered Sugar, 7oz. 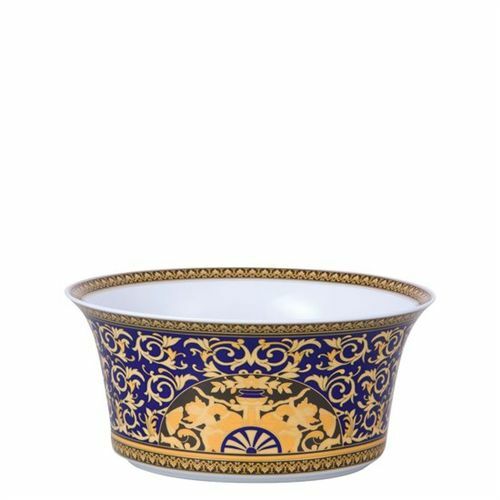 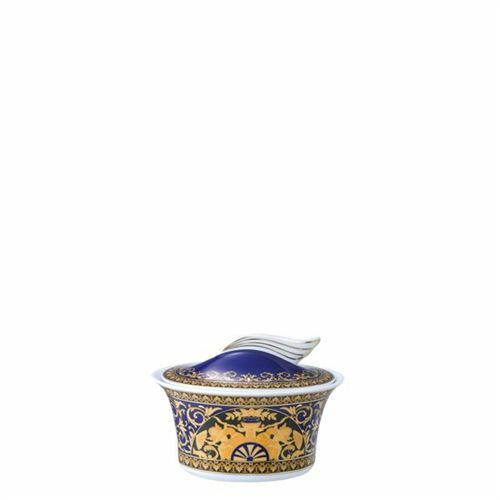 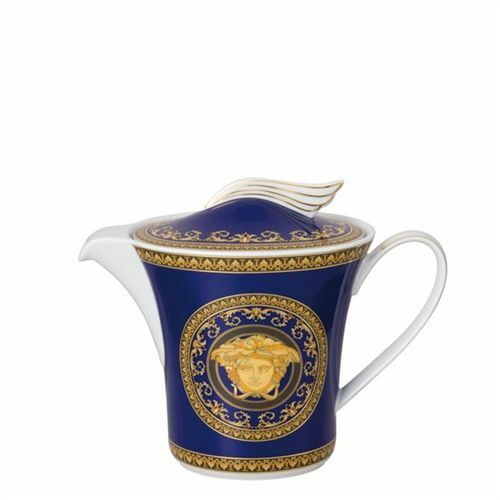 VERSACE MEDUSA BLUE Medusa Blue Tea Pot, 43oz. 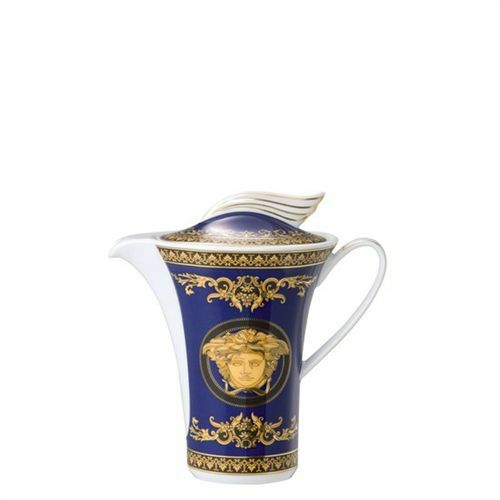 VERSACE MEDUSA BLUE Medusa Blue Coffee Pot, 40oz. 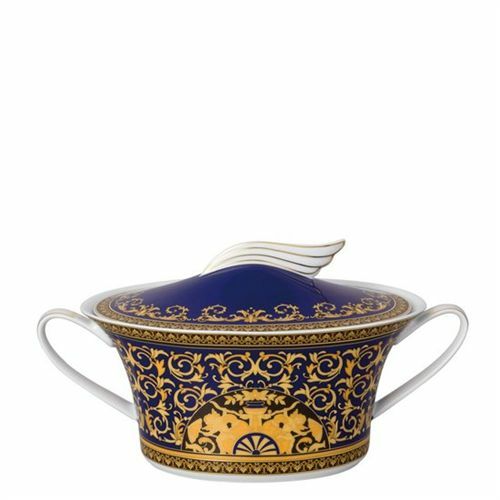 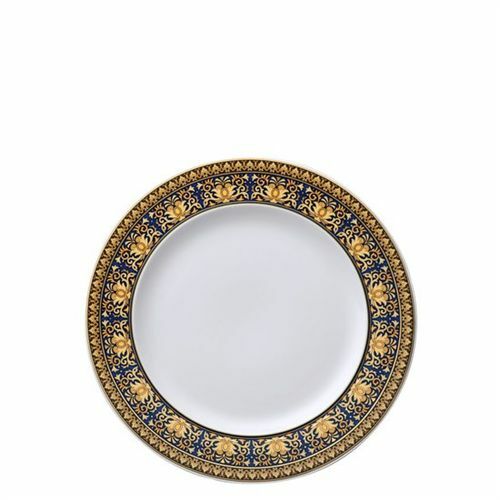 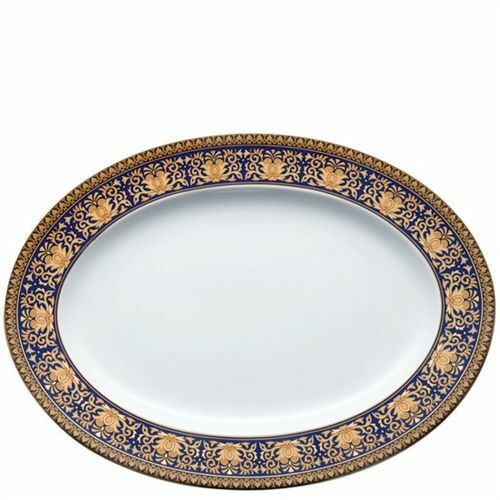 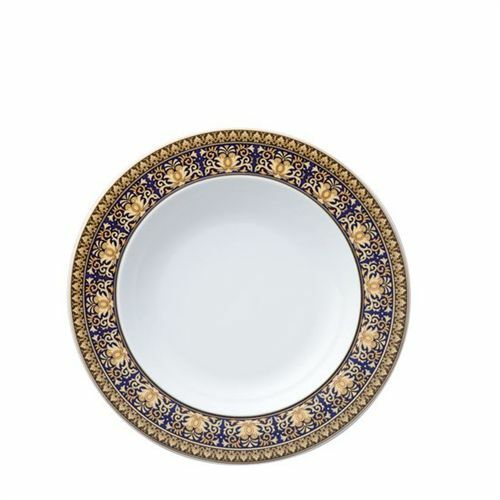 VERSACE MEDUSA BLUE Medusa Blue Sauce Boat, 18oz.